Nuclear Transparency Watch is a European network that promotes a citizen watch on nuclear safety and transparency. The network was launched in 2013 after a call of Members of the European Parliament from different political origins. 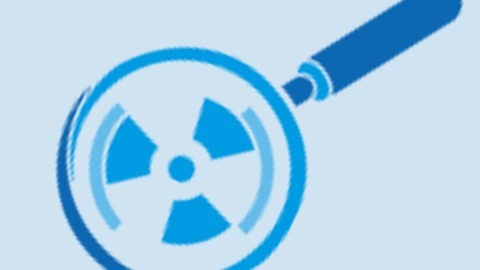 Nuclear Transparency Watch looks at all activities of the nuclear cycle, including: outsourcing, policies for plant life-time extension, emergency preparedness and liability issues, costs of nuclear safety and radioactive waste management.